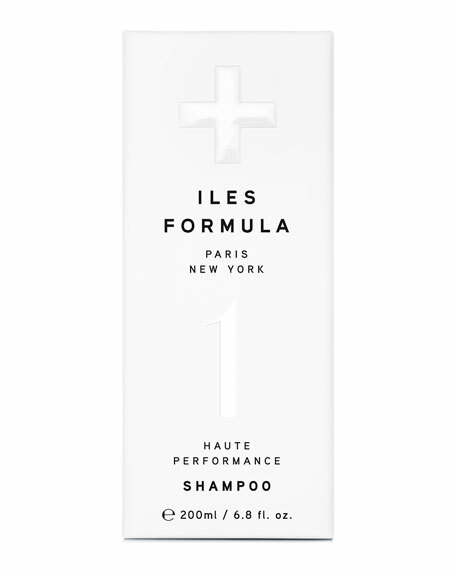 Iles shampoo is sulfate-free, paraben-free and silicon-free being one of the rare sulfate-free shampoos on the market today with an abundance of lather. Apply shampoo to very wet hair, once applied add a few more drops of water, not more product. This will wake up the plant extract that creates an abundance of lather in this sulfate-free shampoo. Rinse well.